Many bargain-loving shoppers are ready to hit the stores as soon as Thanksgiving dinner is over, making Black Friday the biggest shopping day of the year for retailers. From effectively advertising deals, stocking your shelves and preventing theft, what do you need to do to be prepared for the influx of customers when midnight strikes on November 27th? Unless you’re the fortunate owner of a big box store, it’s going to be difficult for a local business or franchisee to beat the deals that the big guys like Walmart and Best Buy are able to give. 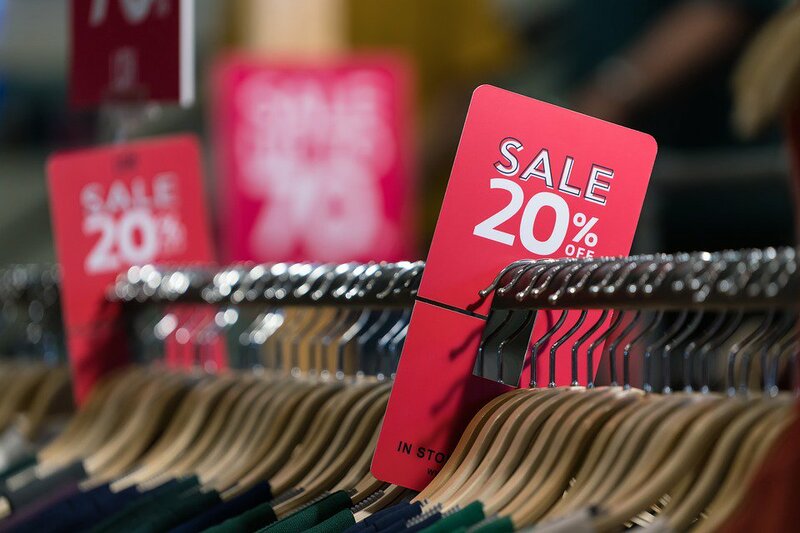 If your retail store has some leeway in determining promotions you can brainstorm ways to stand out, and you’ll want to begin preparing early to get the most out of your efforts. Send your email subscribers special deals and coupons that they can redeem on Black Friday. Black Friday can be frenzied, and perhaps your customers would appreciate a calmer experience. Can you offer snacks and beverages to shoppers as they browse, for example? Can customers order online and then pickup in store? Team up with other local businesses to offer coupons and other deals and you can all benefit from each other’s customer bases and gain exposure. Shoppers are going to be disappointed if the items they’re looking for aren’t available, so prevent this by estimating and ordering the necessary inventory well ahead of time. If a customer isn’t able to find what they need with you, they’ll take their business elsewhere. Don’t forget about shipping supplies, either. If you’ll be shipping out orders, having packing materials ahead of time will give you one less task to worry about. Many retailers hire new staff for the holiday rush, but simply adding those team members to the payroll doesn’t ensure success. Train existing staff on how to handle extra customers, but be prepared to offer extra guidance to new employees who may not be as familiar with your business. Schedule enough staff members and then double-check the schedule to be absolutely certain there won’t be any holes. Pay special attention to staffing numbers at cash registers, because customers will get agitated if they have to waste time in line. Is your security prepared to handle Black Friday? Shoplifting abounds during the holidays and it’s especially easy for theft to occur when a store is packed with people. Video surveillance systems should be up and running, expensive merchandise should be safely locked away, and staff should be trained on what to look out for. Your loss prevention program needs to be finely tuned and ready once the doors open on Black Friday. With a little preparation your business’s Black Friday sales will be high and you’ll end the shopping bonanza without too much additional stress.